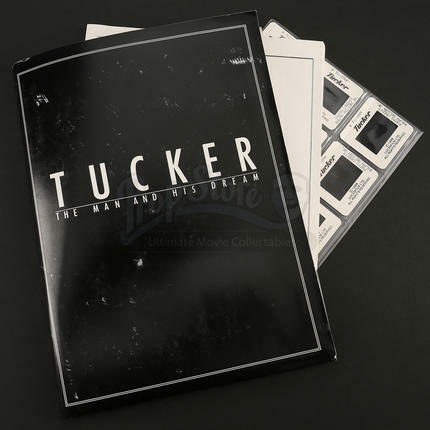 A press kit made to promote Francis Ford Coppola’s Tucker: The Man and his Dream. 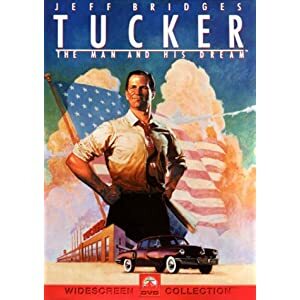 The film chronicles Preston Tucker’s (Jeff Bridges) struggles with the Big Three of the late 1940’s auto industry as he tries to launch “the car of tomorrow”: the Tucker Torpedo. 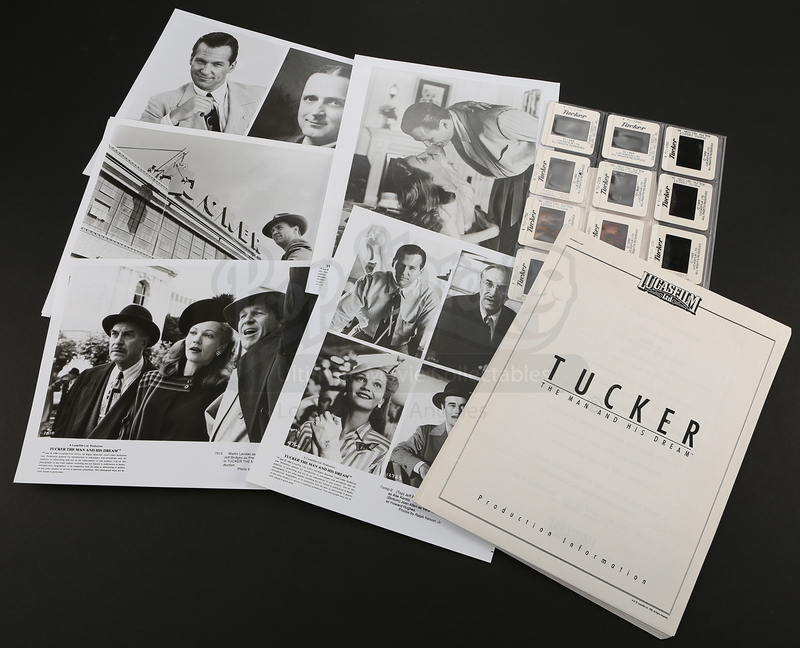 This press kit contains literature giving information about the film’s plot and production as well as photos. 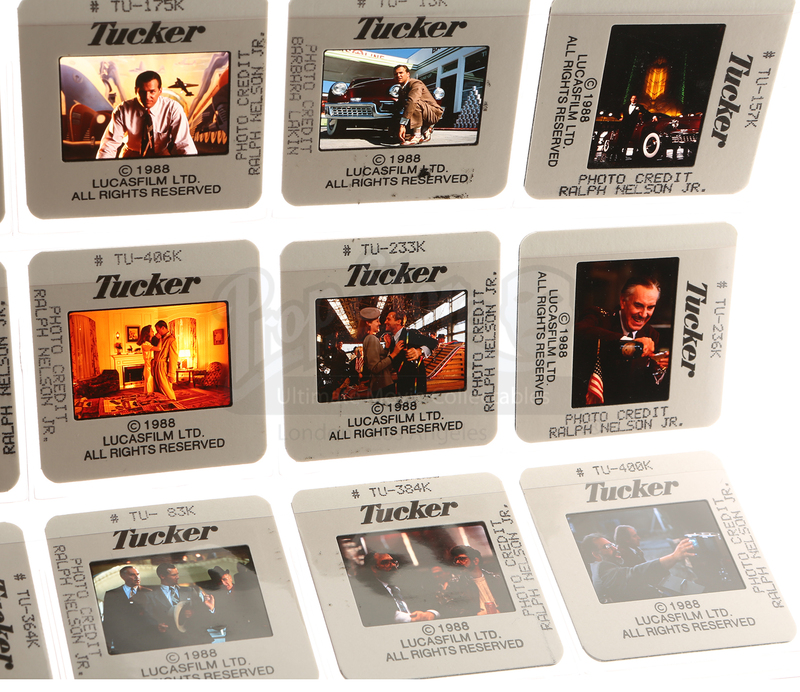 Also included are twelve color 35mm slides. 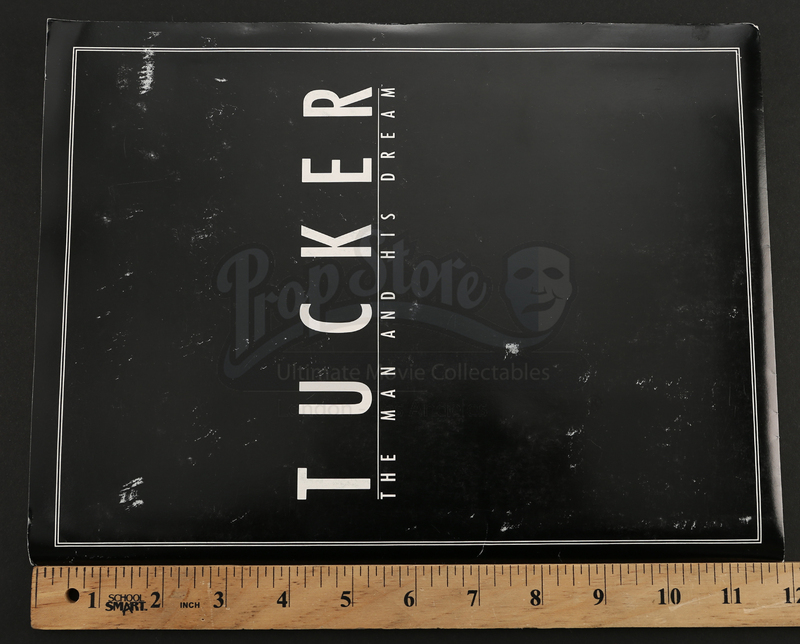 Showing some wear, this piece is in overall good condition.